Zippered Hoodie has a DTM drawcord, YKK nylon zipper and front kangaroo pouch pocket. 7.5 Oz. / 250 GSM Ringspun pre-shrunk French Terry is 55% cotton/45% polyester. 1x1 Rib capped neck & cuffs with spandex, side seamed, raglan sleeve and all-over coverseamed construction. Silkscreened imprint can be up to 4” x 4” on left chest, up to 12” x 12” on front or back or 3 1/2” x 3 1/2” on sleeve. For logos/text: Add $40.00 per color/per location for all orders. Each Extra Color in Same Location: Add 25¢ ea. One Extra Color in a Different Location: Add 50¢ ea. 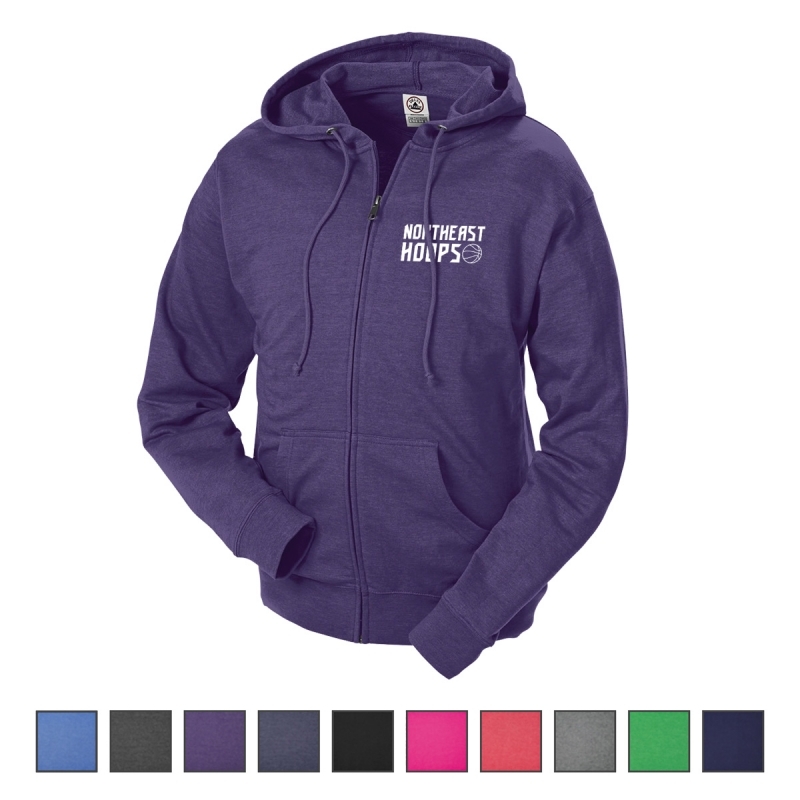 Extended Sizes: For 2XL-3XL, add $3.00 each. 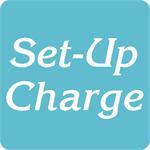 Surcharges will be added to your order before processing.